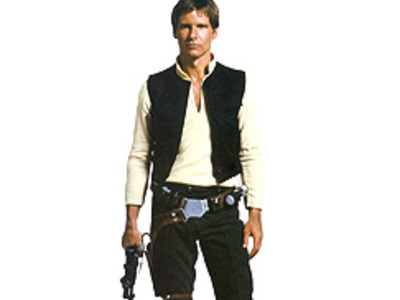 <strong>Han Solo</strong> is a fictional character in the Star Wars universe. He was played by Harrison Ford in Star Wars Episode IV: A New Hope, Star Wars Episode V: The Empire Strikes Back, and Star Wars Episode VI: Return of the Jedi. <strong>Dr. 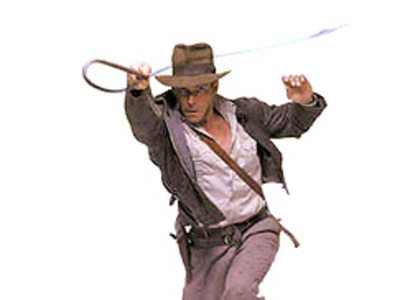 Henry "Indiana" Jones, Jr.</strong> (also known as Indy), is a fictional professor, archaeologist, and adventurer - the main protagonist of the 1981 adventure film Raiders of the Lost Ark (later retitled Indiana Jones and the Raiders of the Lost Ark), its prequel Indiana Jones and the Temple of Doom, and sequel, Indiana Jones and the Last Crusade.